Be the first to hear about their new releases and deals. 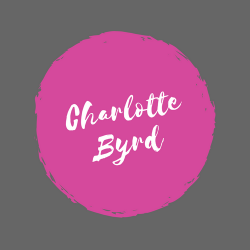 Download the Booksprout app and search for Charlotte Byrd today! Give into your Guilty Pleasure! You will also get exclusive access to upcoming New Releases and Awesome giveaways!